This project was completed for LING 1050: Computational Methods in the Humanities by Chloe Regan, Catherine Walsh, and Reihana Wilson. A special thank you to David Birnbaum and Devon Broglie for their guidance along the way. 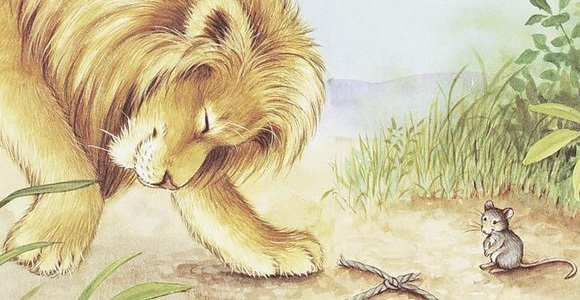 This site will explore the research we have done on Aesop's fables. We will be looking at the most popular characters within the fables and finding out what kind of attributes they display. We will do this by looking at their actions, dialogue, and the other characters that they interact with throughout the fables. We are investigating the question that everyone is asking about... what does the fox really say? To learn more about Aesop's Fables, the morals, and Aesop himself, click here!